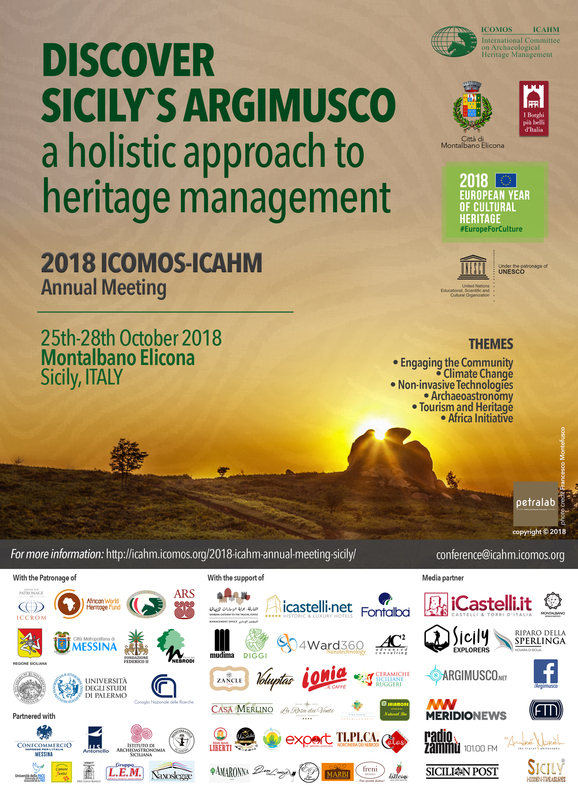 The International Scientific Committee on Archaeological Heritage Management (ICAHM) advises ICOMOS and the World Heritage Committee on matters that pertain to all aspects of the management of archaeological sites and landscapes. 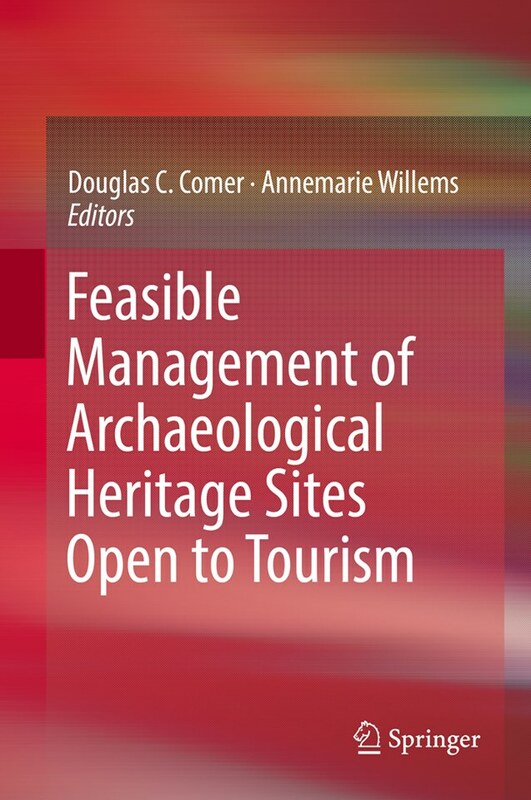 These include formulating and propagating standards and best practices for both archaeological research and cultural resource management. 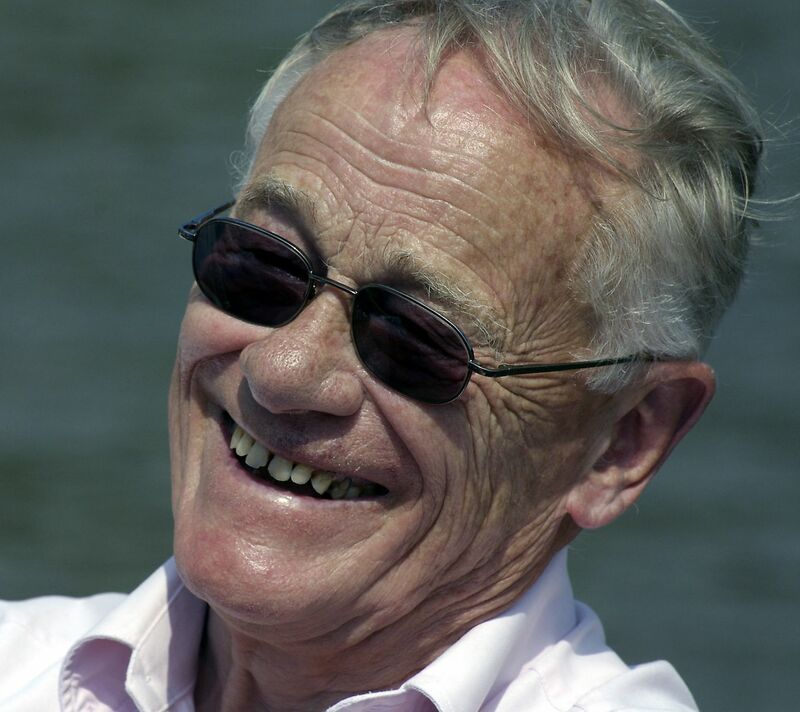 Read more about ICAHM.